Dark Creatures have descended upon Earth and Abaddon has taken control. He wants Liasare as his own mate because she is the Key to the Light. With her by his side, he can manipulate her power to unleash his evil across the universe. Jurek and Liasare’s fight continues to prevent this. Unknown to them, a Praestani traitor resides among them. Can Jurek teach Liasare to wield her immense power in time to halt the traitor’s plans? Or will they end up in Abaddon’s clutches, waltzing to their death in this stunning conclusion to Dark Waltz. 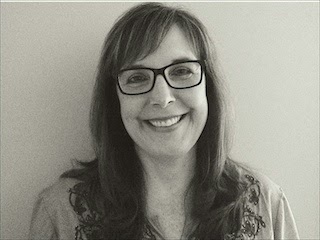 Her books include Adult, New Adult and Young Adult Romances, including, The Guardians of Vesturon (Survival, Resurrection, Determinant, reEmergent and the novella Beginnings); Dark Waltz (A Praestani Novel) Edge of Disaster, Shattered Edge, Kissing Fire, Tragically Flawed, Exquisite Betrayal and Tragic Desires. Haven't started the series yet? 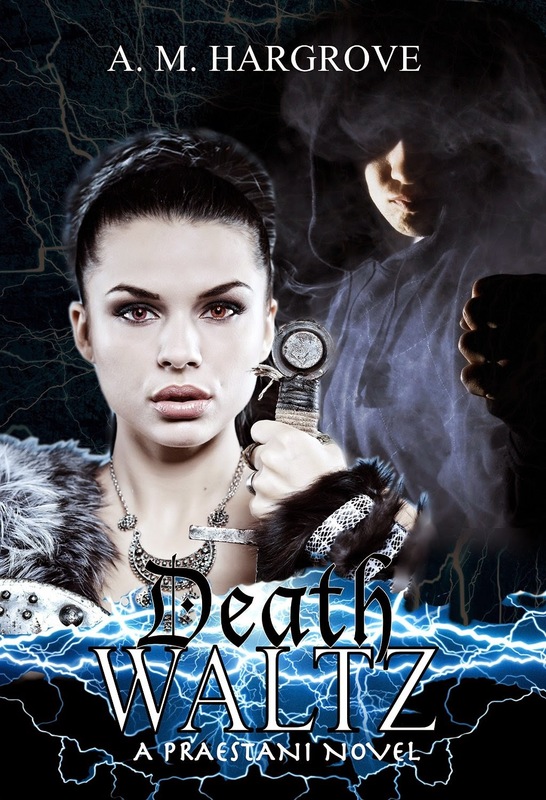 Well Book 1: Dark Waltz is FREE so get yours today. Check the prices as often times new releases are offered at special discounts!! It's supposed to stink. That's what Cusps do. The Ianua, Nalena and Garrett's own community, have welcomed them back by charging them as traitors and chucking them into the Hotel Celare's slammer. And outside the fortress walls, it's no better. The Cusp is at full-boil as the world finally surrenders to The Fury's lifestyle. Looting, riots, murders—every kind of crime has become the norm—and The Fury want to make it all permanent. They might even succeed, now that they've nabbed all thirteen of the Ianua's Cornerstones. To preserve mankind, the only chance the Ianua have left is to beat The Fury to the Earth's Core and somehow trigger the Reset. There's no manual on how to activate a Reset. Nobody even knows if there’s an actual Core to the Earth. Shoot, it could be one big myth; an epic waste of effort. But the Addo thinks there is one last hope. So long as someone is willing to sacrifice everything to be mankind's long shot. Ashlyn Doyle doesn’t trust the world. Assistant to the famous romance author, Tamsin Archer, it falls to Ashlyn to find the perfect eye candy to grace the cover of Ender’s Betrayal, but when she bumps into Slade Collins on the streets of London, she gets far more than she bargained for. Determined to make his mark in the world, Slade leaps at the opportunity to bring Ender James to life during a five city book tour. His sly smile and dashing British accent easily capture the attention of the fiery Tamsin Archer, and her assistant. The faster Slade moves into the spotlight, the more he begins to realize that fame isn’t all that it’s cracked up to be. As Ashlyn and Slade are forced to work side by side, they will soon discover that love is a tangible thing, but only if they are willing to reach for it. * This is a New Adult Contemporary Romance with Mature content that is not suitable for younger readers.